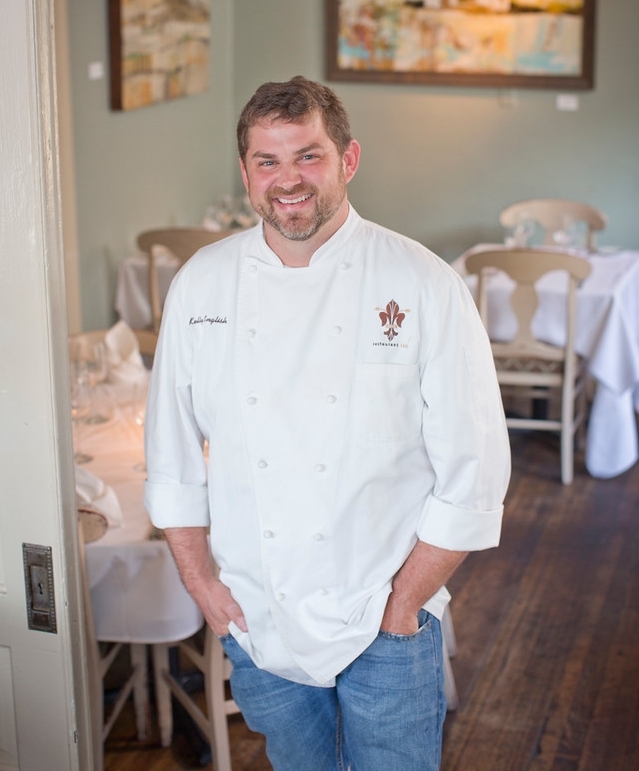 2009 Food & Wine magazine “Best New Chef,” Chef Kelly English is inspired by the familiar flavors from his childhood in southern Louisiana and incorporates that inspiration into each dish he cooks. English currently implements this inspiration for food and service in his sister restaurants, Restaurant Iris and The Second Line in Memphis, Tennessee. English’s second restaurant, The Second Line, is located right next door Restaurant Iris. The Second Line boasts a casual atmosphere, complete with traditional New Orleans favorites like poboys, seafood plates, and roasted meats. 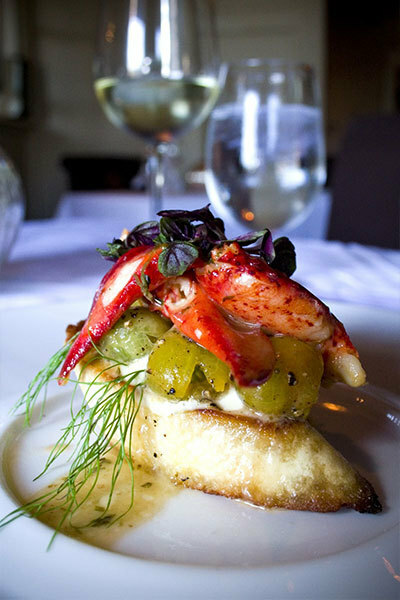 The Second Line continues English’s commitment to use fresh and local ingredients whenever possible on all menu items.